Apple has a history of coming up with incredible iPhone with amazing specs which last for an extended period of time. However, one of the biggest problems that a potential buyer has to tackle before they get their hands on these devices is the price tag. 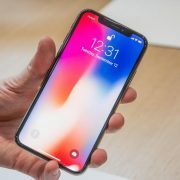 Yes, It is well known by now that iPhones are quite expensive and the company has started to become aware of that as well which is why they are trying to lower the price tag to their newest line up of smartphones as much as they can. How are they doing that and what can you expect from the company? Read more to find out all of the details. Apple is now very close to finally finishing a deal with LG so that the company will be able to get OLED displays from them. These displays are meant to be used for this year’s iPhone X and some other smartphones which are set to be released in the future. LG will initially supply the giant tech company with 2 million to 4 million OLED displays. Once that is done, and Apple needs more screens from the supplier, further talks could take place. In the past, Apple sourced its OLED displays from Samsung which not only made the price tag quite high, but it also implied that Samsung would take a small chunk of each iPhone that Apple would sell. The fact that Apple was only relying on Samsung for their OLED panels meant that the South Korean company had no competition and was in the power position in their negotiation talks. 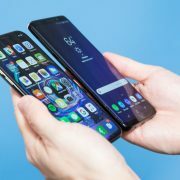 Introducing LG would mean that Samsung would have to find new ways through which they could balance out their needs and get what they want from Apple. 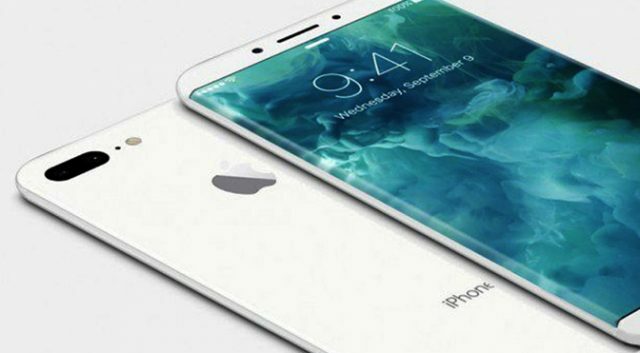 The fact that Apple was forced to sell iPhone X last year with a one thousand dollar price tag might not happen this year since the company is set to use LG displays for their next line up. 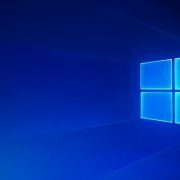 This decision might have come at the best time possible since the company has lost some sales from their last year’s decision and this year they might see a spike in their number of sales due to this decision. Not only that but if things go well, Apple can finally start to put some pressure on Samsung so that the deal turns in their favor as well.